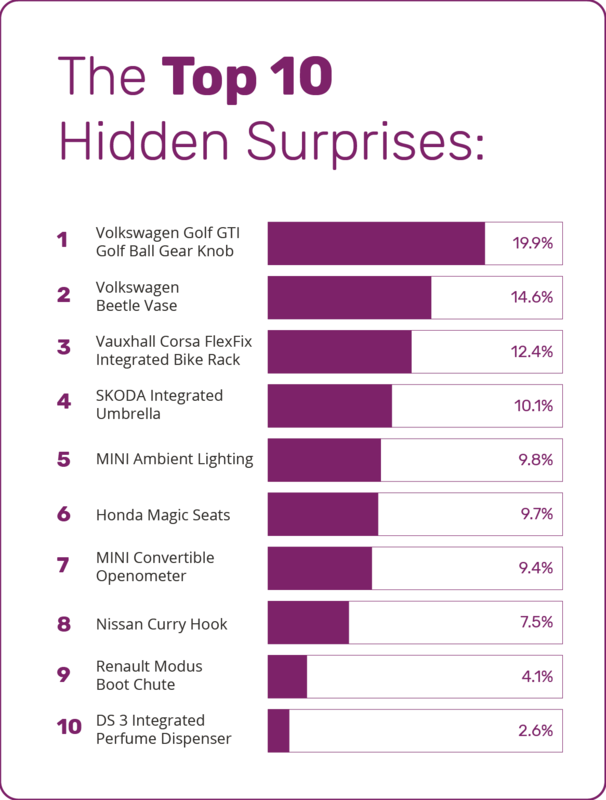 The nation’s favorite hidden car features have been named – with the Volkswagen Golf GTI golf ball gear knob coming out on top. The iconic dimpled gear shifter tops a poll of 2,000 drivers by CitNOW to find the most popular secret features some owners didn’t even realise were fitted on their cars. Other much-loved gizmos included SKODA’s integrated umbrella, the Volkswagen Beetle dashboard vase, and Vauxhall’s integrated bike rack. Available on used cars costing less than £10,000, the features can be a welcome surprise when a consumer buys the car on the used market. 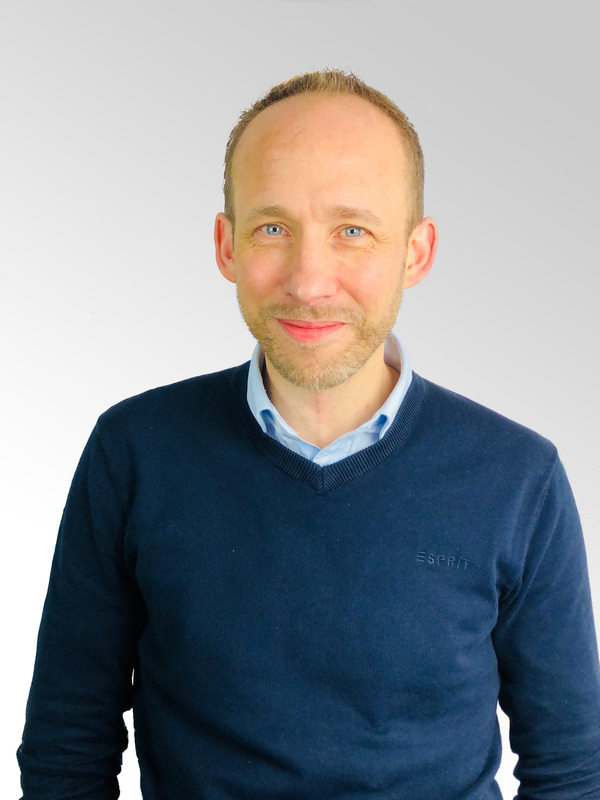 The video technology pioneer is encouraging retailers to use its Web app to upload video, images and 360 shots of used vehicles to websites, and its Sales app to send personalised video presentations to prospective buyers. 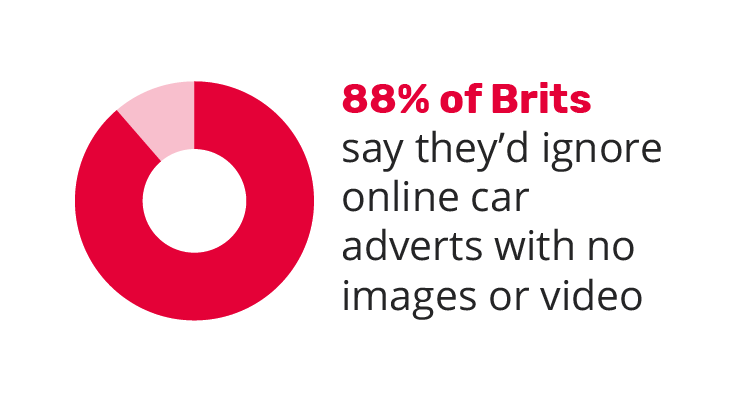 Research shows 88% of British drivers would ignore an online car advert if it didn’t have images or a video – and 50% of respondents said a video tour is “important” or “essential” when buying a car. 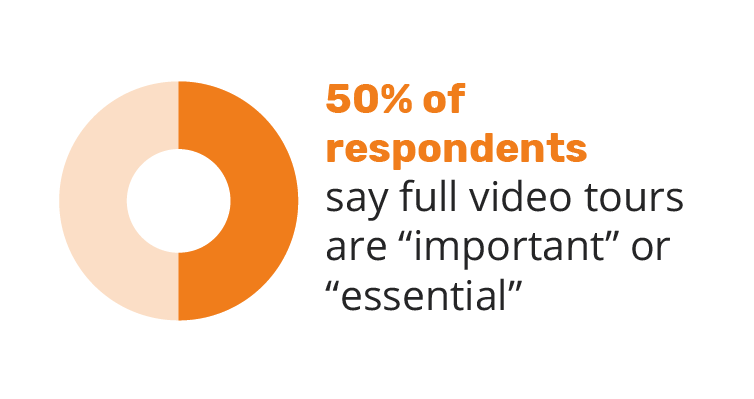 And 72% of drivers would consider traveling further to view a used car if they were sent a personalised video first. 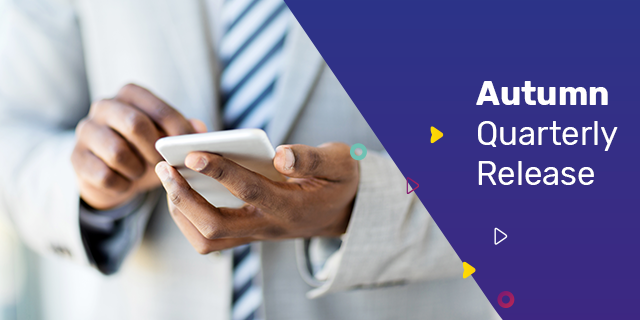 The CitNOW Web app gives retailers full control of their digital marketing assets, combining video with imagery and 360° – creating an extensive visual representation of any vehicle – which can then appear online rapidly. Retailers can request a demo here. Oliver Parsons Head of Sales and Client Services UK at CitNOW, said: “The Volkswagen Golf GTI golf ball gear knob was voted as the most iconic hidden feature. It might even be the difference between someone buying the Golf GTI or looking at a rival! “All these secret or fun features will delight a buyer who’s bought a car before realising they got more than they bargained for, so why not help to reveal them to foster an emotional engagement – it could even sway them into making a decision to buy. For more information on Web Video and Smart Image, visit our product page.